On Sunday, July 15, 2018, Zardozi facilitated a consultation meeting for Goldozi where Executive Director, Ms. Homa Usmany, Program Director, Ms. Hasina Aimaq and Kadars (Volunteer Members) met with Goldozi Directors Ms. Susan and her executive team at Zardozi main office. Goldozi is a similar program as Zardozi, therefore, to support the program objectives Zardozi staff and Kadars shared their two decades of experiences, and lessons learned with Goldozi. Zardozi together with Goldozi looked forward improving the livelihoods of Afghan women and discussed their future cooperation in great details. 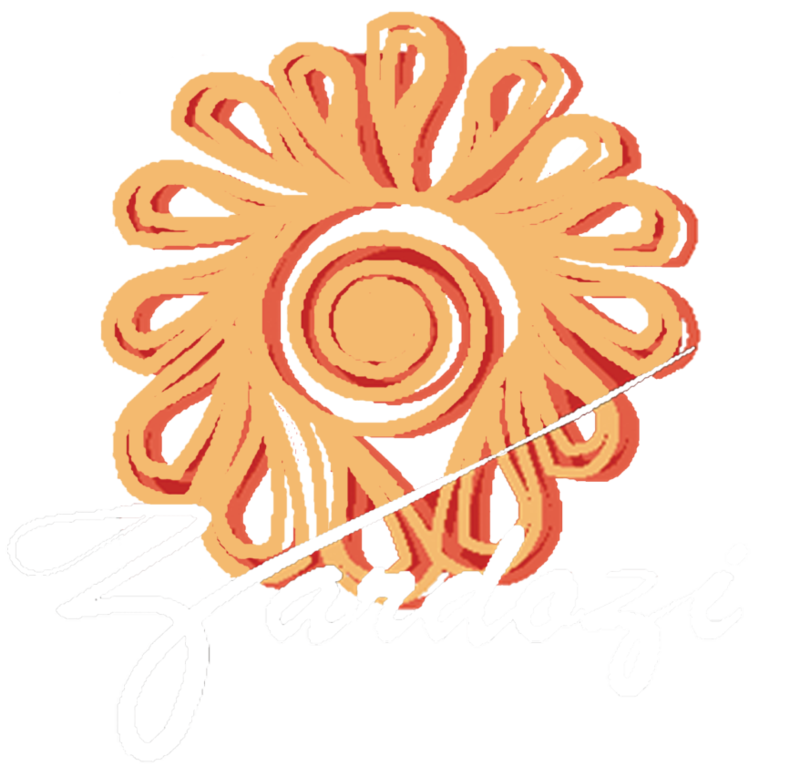 Zardozi welcomes similar projects as Goldozi and is pleased to announce its support from projects which make an effort toward women empowerment and economic growth.